At Hidden Beach we take pride in good music. Spawned from an idea by seasoned musicians after a jam session, the Unwrapped series has established itself as a juggernaut. 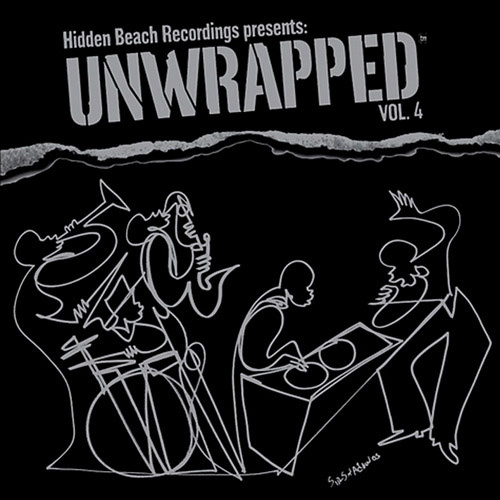 With more than 10 million streams and sales in excess of 500,000 units, Hidden Beach Recordings’ Unwrapped series is the premier combination of hip-hop and jazz. During its remarkable run, the series has featured such top-tier talent as Patrice Rushen, Jeff Lorber, Paul Jackson Jr., Everett Harp, Mike Phillips, Tony Royster Jr., and Karen Briggs delivering instrumental versions of some of the biggest songs in rap, hip-hop and contemporary R&B.